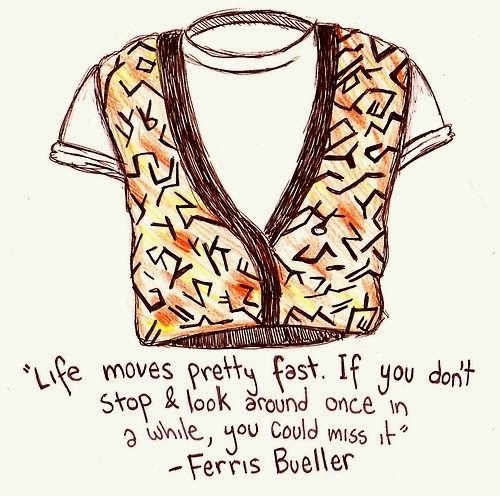 I caught the end of Ferris Bueller, one of my all time favorite movies, on TV this week and it just made me smile. This quote is splashed across high school yearbooks but it felt pretty poignant for me this week. I've written before about being in a funk right now and when I realized that today is November 1st and October FLEW by, I knew I needed to slow down, stop and appreciate every day funk or no funk. Cheers to a new month. How creative and sweet is this artist mama in California? I am really into this pajama pants slouchy pants trend. My colleagues call them my hammer pants but the joke is on them because I'm the comfiest person in the office. I snagged these from Loft during their 40% off online sale and cant wait to style them. I think I could make these work for the office and wish I had an excuse to buy these. I did a little procrastinating on Thought Catalog this week. I really loved this one and is a good reminder to slow down and be KIND. This one just made me lolz. I love love shopping at Trader Joes. Although I cant convince the BF its the best place to shop ever. I'm hoping showing him this article and the comments will help. Just an FYI- just because the Renegade giveaway ended doesn't mean you can't still shop the Trunk Show! Remember Christine, my Stella & Dot Stylist, is entering all of those who spend $50 or more in another giveaway! Get to shopping, friends! I agree with that quote, and the best example would be this past month. October is beautiful with all the trees changing color and I was so busy, that I never stopped to look and admire. 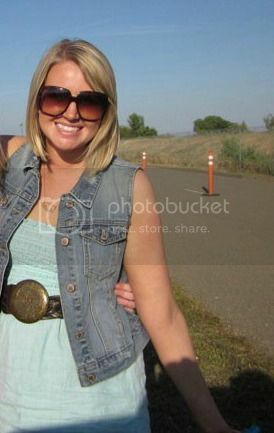 Love those pants from Express! Love the cute mama artist. I can't believe its November, definitely need to slow down and appreciate how everyday is beautiful (even with the funks :)).